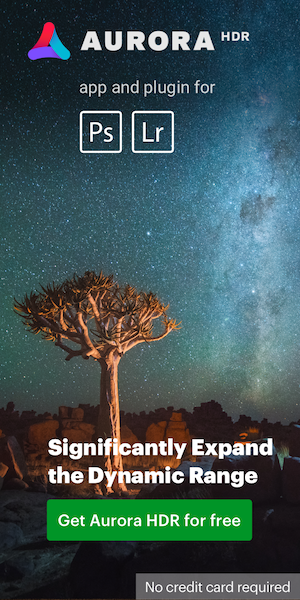 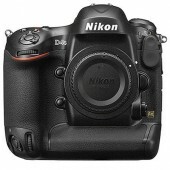 The Nikon D4s DSLR camera is now listed as discontinued on Nikon Japan’s official website. 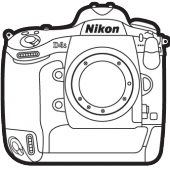 The D4s was announced in February, 2014 and was recently replaced by the new D5. 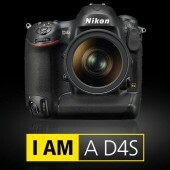 B&H still has few Nikon D4s cameras, while Adorama is already out of stock.